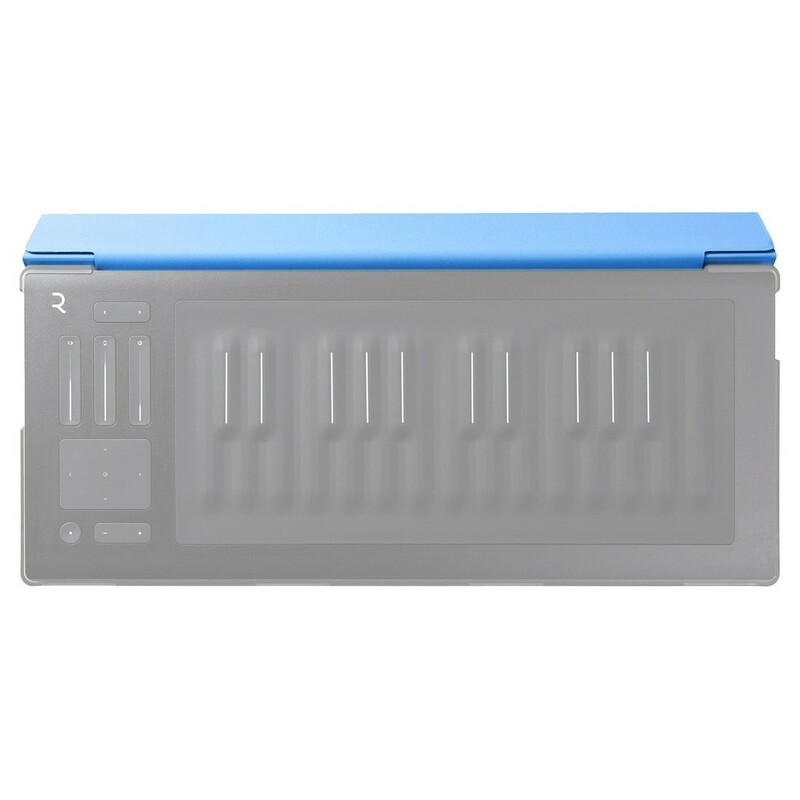 The ROLI Seaboard RISE Flip Case protects your Seaboard RISE and acts as a stand. 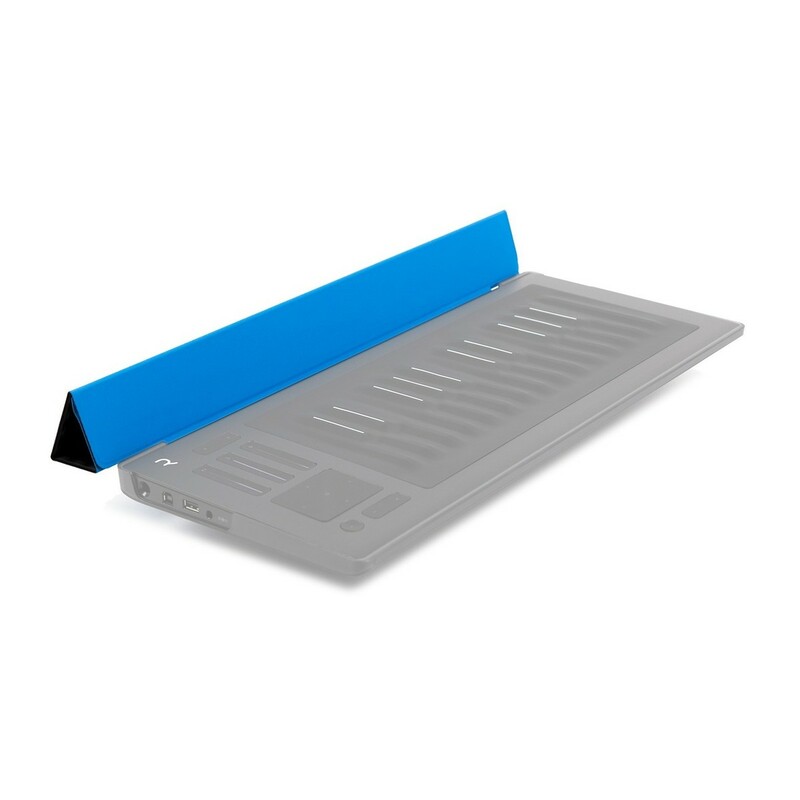 This sky-blue case matches the Seaboard for a sleek finish. The protective cover helps to minimise any scratch, bumps or other superficial damage whilst on the move. 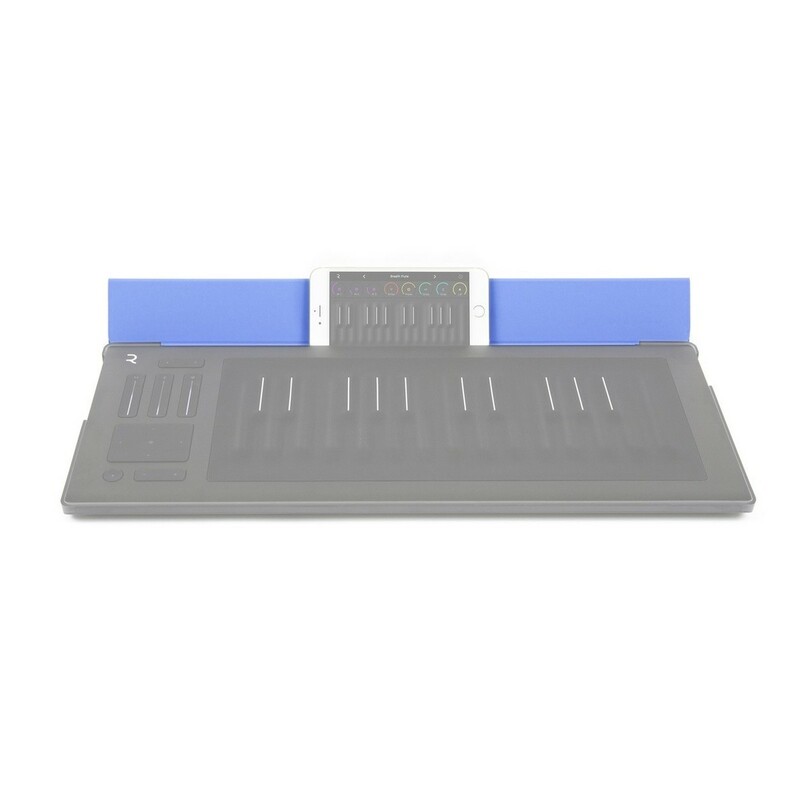 When connected to the controller, the Seaboard RISE Flip Case also allows you to accommodate a iPhone or other device between the controller and the case. 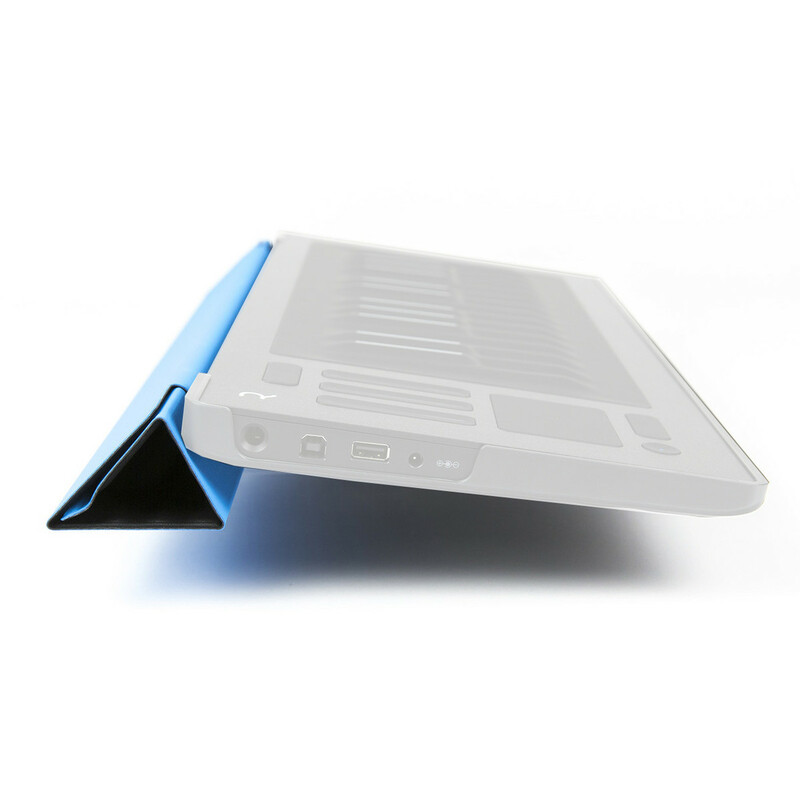 When used as stand, it provides added space for accommodating smaller devices such as iPhones.